ABU DHABI, 12th April, 2017 (WAM) -- The Health Authority - Abu Dhabi, HAAD, has announced that the Cleveland Clinic Abu Dhabi will be an official centre for chest pain, confirming that the hospital will offer medical care for all patients with chest pain who arrive in its emergency room. This step will allow all patients, citizens and residents to receive urgent specialised care while benefiting from the expertise of heart disease consultants who are available 24 hours, which is a unique service in the world. It will also provide the latest technologies such as artery stents, advanced imaging and examination tools, as well as treatments that are unique in the region such as hybrid robotic heart surgeries. Patients will also benefit from a unique care model that relies on teamwork, which allows for the assessment of complex cases by a team that includes specialist doctors from different fields such as cardiovascular medicine and cardiothoracic surgery, to discuss cases and make decisions about the most appropriate treatments. 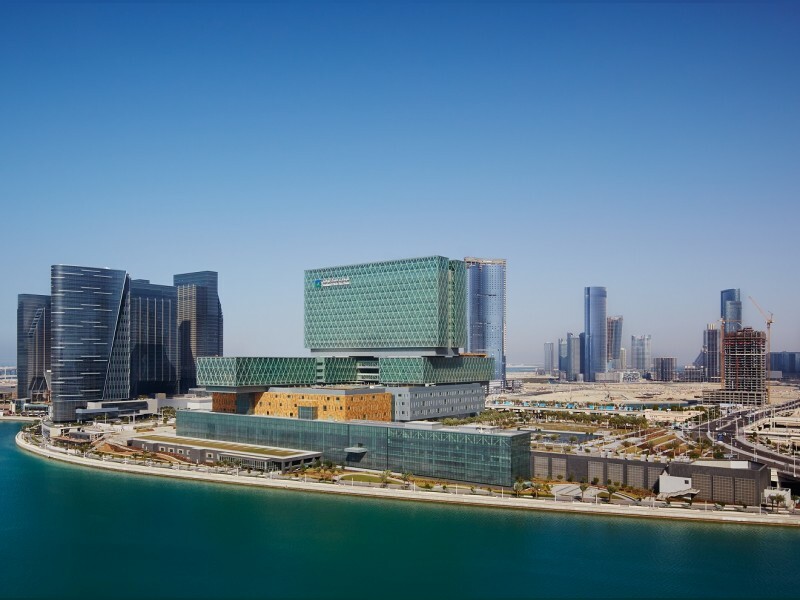 The Cleveland Clinic Abu Dhabi Hospital registered an increased demand from heart patients from nearby countries, as 2016 witnessed the visit of around 2,000 patients that suffer from chest pain, heart attacks or heart failure. The required abilities and capabilities to care for large numbers of patients and to expand services in this field to the entire region are available in the hospital. Cardiologists at the Cleveland Clinic Abu Dhabi have warned about neglecting the feeling of chest pain, which is considered the main symptom of heart attacks. Dr. Ahmad Edris, Cardiovascular and Interventive Cardiology Specialist at the Cardiovascular Institute at the Cleveland Clinic Abu Dhabi, said that neglecting to receive immediate and appropriate medical care while feeling pain in the chest is the main reason that usually deprives patients of receiving treatment that can possibly save their lives. That is why doctors recommend the necessity of receiving medical care once there is chest pain, as usually, it is difficult to determine the precise reason for that pain. The symptoms that require extreme care include the feeling of pressure on the chest and fullness, tightness or pain that extends to the neck or upper limbs, or pain that lasts for over a few minutes or increases with effort, in addition to the tightness of breath accompanied by nausea.